Piping Live! 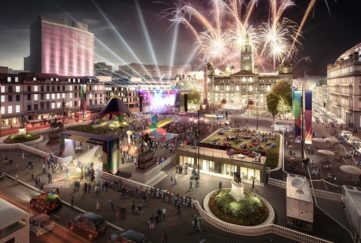 is the biggest festival of its kind – each year attracting over 40,000 music fans, families and tourists from around the globe. 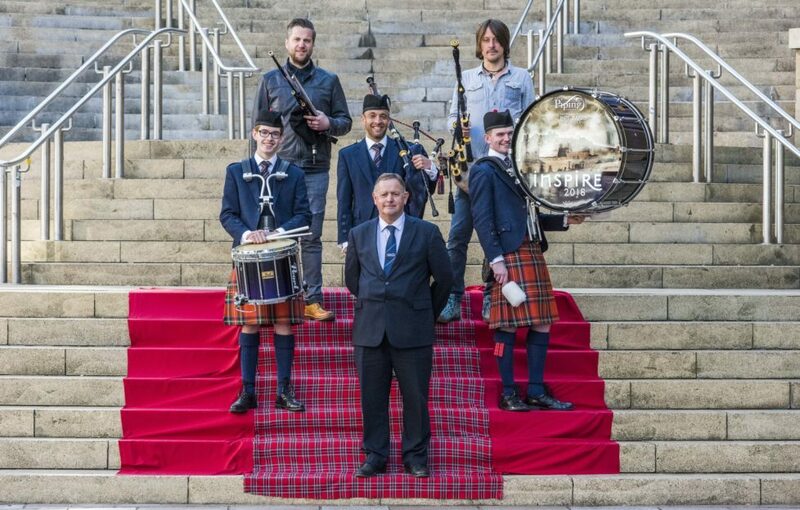 More than 5,000 pipers perform at 150 events across the city. 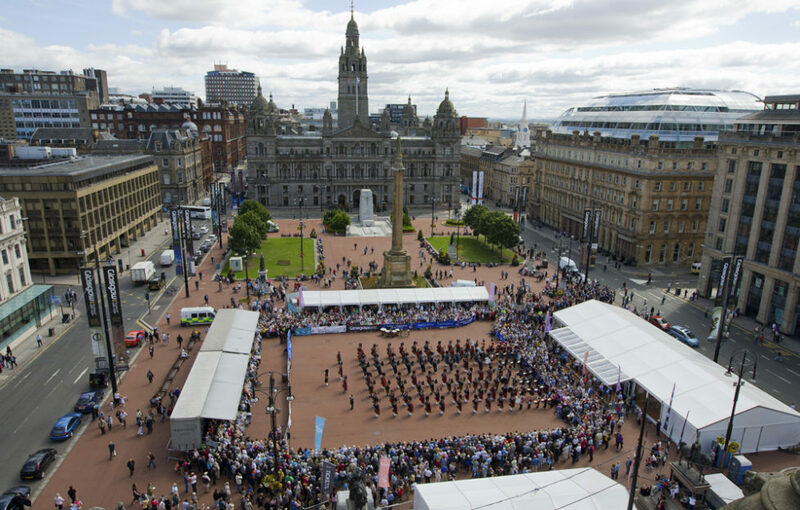 This year sees the 15th festival return to Glasgow across August 13 – 19. 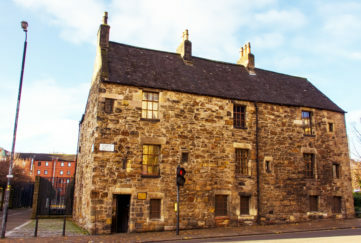 Some of the hottest names in traditional music will perform, including Finlay MacDonald, Anxo Lorenzo and Ross Ainslie. Also joining the bill will be thrilling folk five-piece, Breabach, fresh from an Australian and UK tour and are set perform a blistering set at the BBC’s Biggest Weekend. The fiercely contested Master Solo, International Quartet and Pipe Idol competitions are returning for 2018. 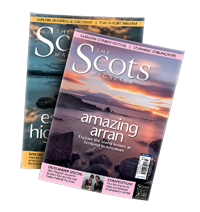 In addition, there will be daily performances, family fun and the hugely popular Street Café will return to The National Piping Centre for the week. Roddy MacLeod, Festival Director of Piping Live! 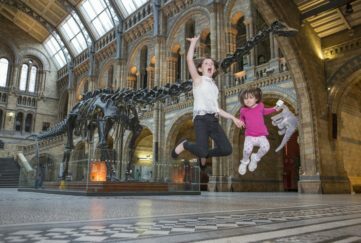 is thrilled to see the festival’s continued popularity. 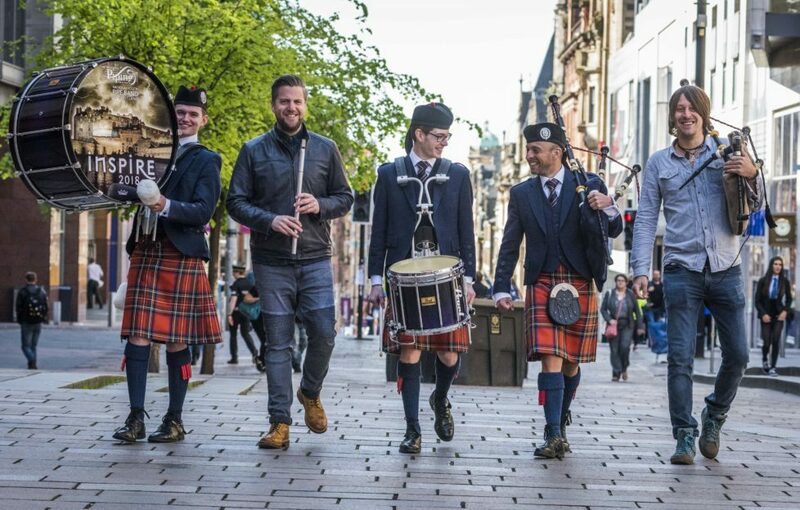 “For the last 15 years we have celebrated the diverse sound of pipes by bringing the very best musicians from across the world to Glasgow,” he said. 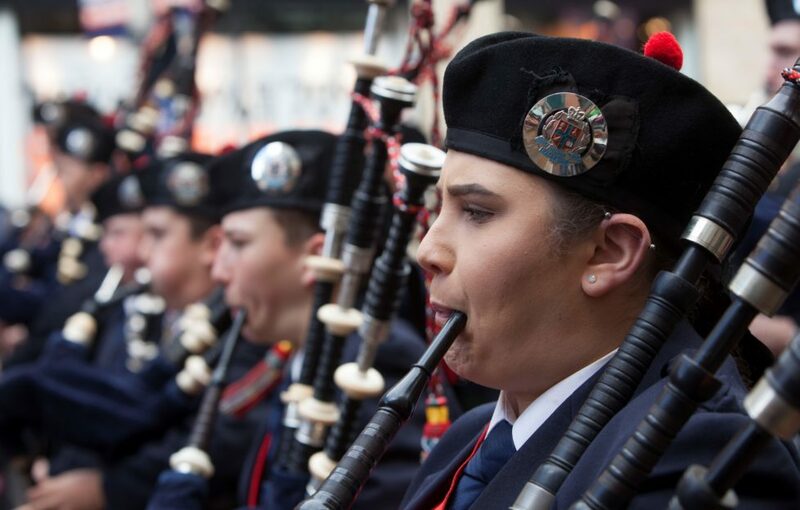 The World Pipe Band Championships are the pinnacle of competitive Pipe Band competition. The current World Champions are Inveraray and District Pipe Band, but they’re up against some stiff competition this year. So far over 140 bands have already declared they will take part. Bands can enter until July 4 for the Championships which take place on August 17 and 18. 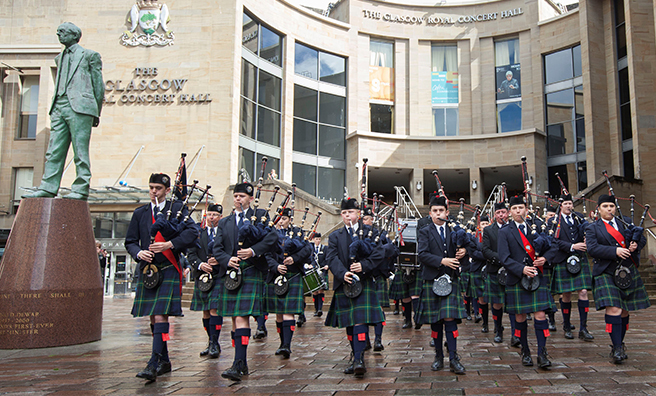 Tickets for the World Pipe Band Championships are on sale now. The unmistakable sound of pipes fills George Square.